Lawsisto is Indias only legal assistant platform with majority lawyers using the services. We are an exclusive online tool providing complete solutions to Lawyers. 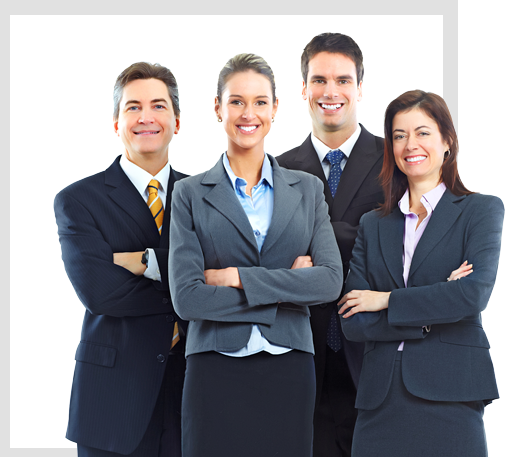 Our tailor-made and best suiting Office Manage System helps lawyers reduce their work considerably. The Court Diary and Case Management Software/Access is advanced and user friendly which provides you with ultimate user experience. Besides this, Lawsisto also helps Lawyers with various drafts of Petitions, Conveyancing, and access to Legal Library which has Central Acts, State Acts, Law Commission Reports etc. Our Legal Research helps you with up to date Judgments of Supreme court and High Court of India and other countries.